The previous time, I shared with you the new luggage that I got from Kipling. The reason why I love this Kipling luggage is because it's very versatile, durable and uniquely designed. It's so easy to spot when it's out on the luggage belt! Today, I'll share with you two more designs that I got from Kipling, but this time round in two other different design - a cabin suitcase and a foldable travel bag. First up, the cabin suitcase in Darcey Cherry Pink. At first, I was quite surprised it's doesn't have a luggage shape like my previous luggage in a bigger size. This cabin luggage that I have can be easily compressed so that it takes up as little space as possible when not in used! The design of this luggage also makes it easy for me to grab stuff without having to open up the entire luggage. Very convenient I would say. See, I can easily take my stuff even with the luggage upright. While this cabin luggage comes in many colours, the hot pink selection definitely makes it stand out even more, so that it's easier to spot in the sea of luggages (suppose you decide to check in, that is). As usual, all Kipling products are super lightweight and water repellent, which gives me an added assurance when it comes to traveling! 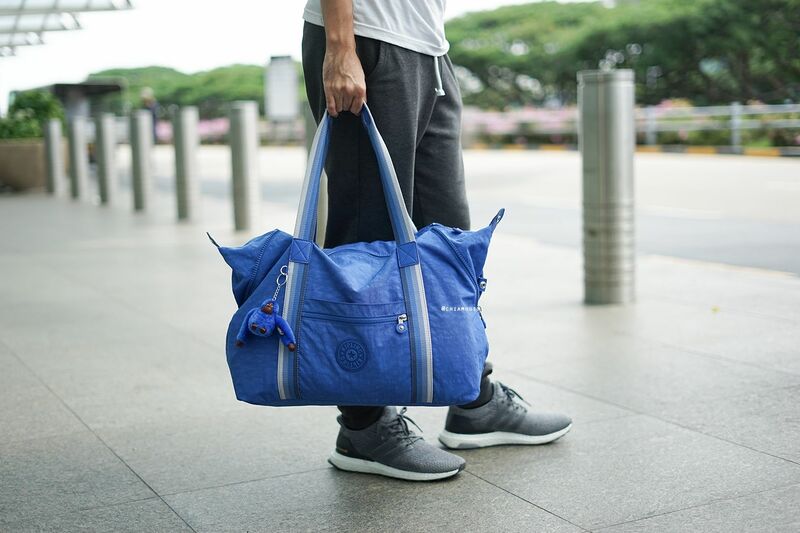 Next is this foldable travel bag - Art M Saxony Blue. I have to say it's one of the essential when I travel. 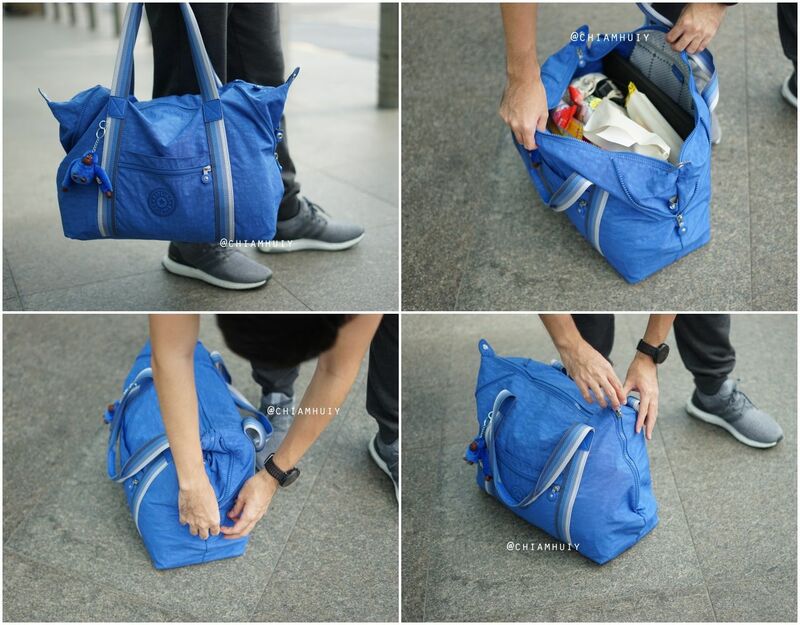 Basically, you can change the size of this travel bag by zipping up the two sides. 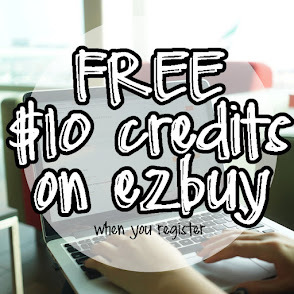 Choose either either a triangular or rectangular shape with just a tug of a zipper! Overall, it's a super huge bag that is very roomy. I like to use this bag to store my food purchases because they're perfect for hand carry. If you know that you're heading to a country and will definitely return with a bigger luggage, you will usually go for a foldable travel bag. In that case, consider this one that I have. It's easily foldable, doesn't take up space, and the sides can be zipped up to make it even smaller. For more, visit Kipling Singapore Facebook page.